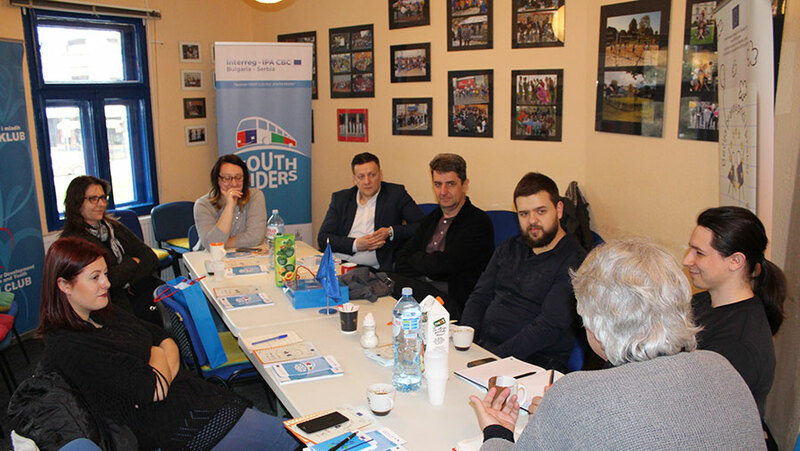 At a meeting convened by the EU Info Point Nis, representatives of local self-governments and CSOs from southeast Serbia learned more about available EU funds and examples of good practice derived from projects financially supported by the EU in Nis and its surrounding regions. The event was part of the EU Delegation to Serbia’s project “Visits to EU institutions and Member States.” Last year, the participants visited Bulgaria where they were brought closer to examples of good practice regarding EU-funded projects in Bulgaria. On that occasion, they familiarised with projects in the area of tourism, environmental protection and infrastructure in Pernik, Slivnica, Montana and Dimovo. Programmes implemented by the EU in Serbia were put forward by EU Info Point’s Marija Marinkovic who seized the opportunity to encourage cooperation among actors from southeast Serbia. “In the last two years we have organised over 600 events in Nis and other towns and municipalities in southeast Serbia, such as Prokuplje, Paracin, Medvedja, Zajecar, Negotin, Leskovac, Aleksinac, etc… Even though we are based in Nis, we are always happy to spread the EU story beyond our city. Feel free to get in touch with us so that we could bring your citizens closer to opportunities offered by the EU,” Marinkovic said. The participants in the meeting were also addressed by Zoran Markovic Head of Project Management Department within the Regional Chamber of Commerce – which brings together three administrative districts: Nisava, Pirot and Toplica districts – who expanded on his own experience of cooperation with Bulgarian businesspeople and participation in bilateral programmes implemented jointly with EU Member States. Project Manager at the Joint Secretariat of the Serbia-Bulgaria CBC Programme Maja Jovanovic brought participants closer to the new call for project proposals within the Programme. At the Office for Local Economic Development and Projects of the City of Nis, the participants learned more about various European projects, i.e. examples of good practice. They also visited Otvoreni klub, the organisation running projects such as Mladi jahaci and Decija prava u priči i praksi implemented through Serbia-Bulgaria CBC Programme and the European Instrument for Democracy and Human Rights. 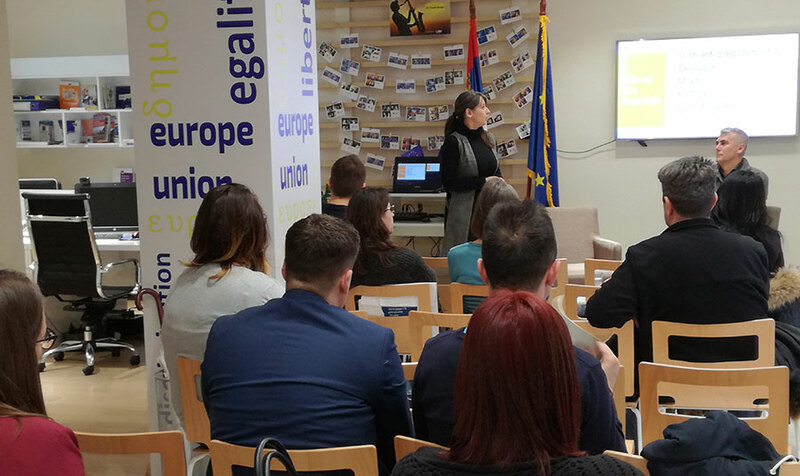 The project “Visits to EU institutions and Member States“ is aimed at raising citizens’ awareness of Serbia’s EU accession negotiations and improving their understanding of technical and political implications of both the negotiating and accession process. The project seeks to enhance information dissemination regarding the process at all levels. The project includes visits to EU institutions in Brussels and neighbouring EU Member States (Croatia, Hungary, Romania and Bulgaria) with a view to sharing knowledge and experience with various target groups.